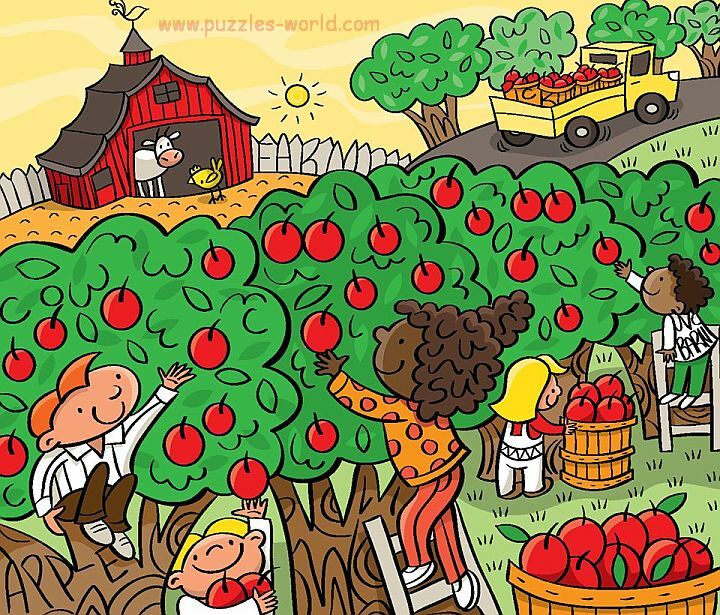 Find the six hidden words in the picture of the country side above. 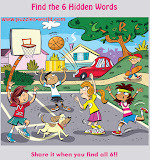 Lets see who can find all the words without looking at the hints. 1. A 3 letter word in the apple tree. 2. A 5 letter word on the same apple tree. 3. A 4 letter word on the Fence. 4. A 3 letter word in the girl's hair. 5. A 4 letter word on the barrels in the truck. 6. A 4 letter word on the White Shirt. Share it with others and have fun.